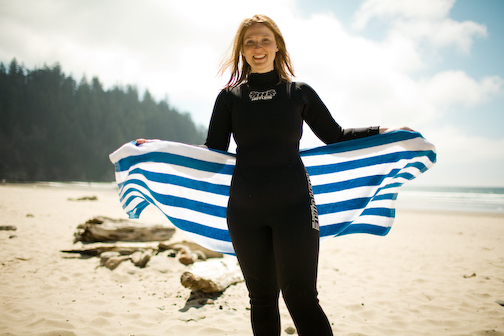 Lexie’s NW Women’s Surf Camps are well known throughout the NW as the premiere instruction venue. Lexie’s professionalism, depth of knowledge, and great attitude is not only encouraging to young girls and women learning to surf, but the vehicle for a positive life changing experience. 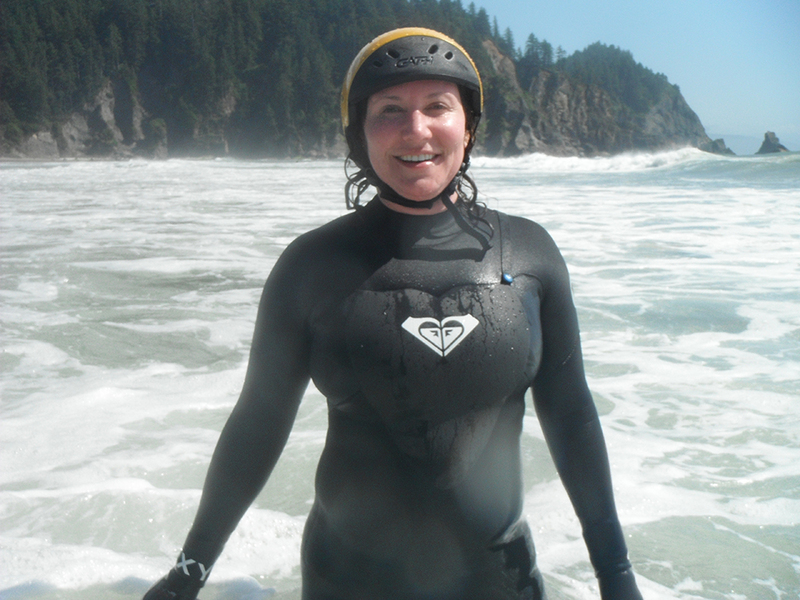 I would recommend Lexie’s camps to any woman looking for a surf adventure at any level. Every student is in the hands of a competent and inspiring surf mentor. 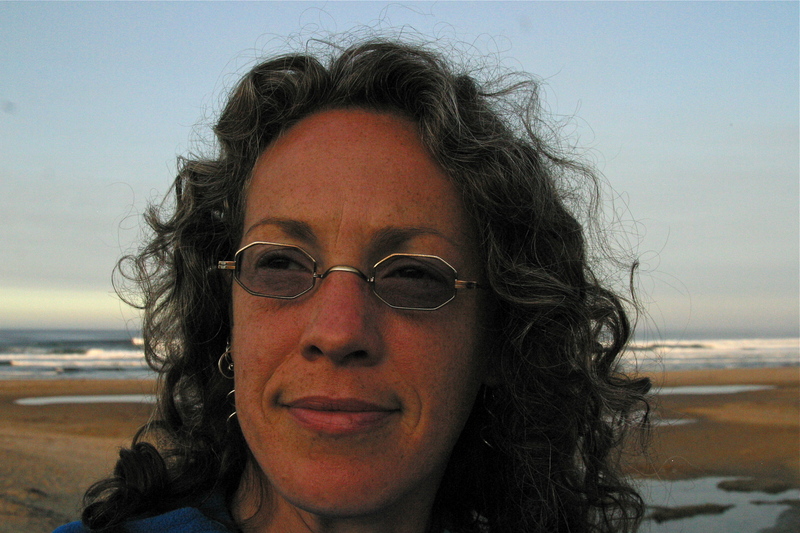 I've had the pleasure of meeting and working with Lexie in a partnership to bring Surf Camps and Retreats to Cannon Beach through the Hallmark Resort & Elements by the Sea Spa. Lexie is very energetic, organized, kind as well as passionate about what she does, bringing surfing opportunities to many clients, incorporating yoga, fine dining and spa services. I'm looking forward to 2013's event and hopefully many more successful surf and paddle boarding retreats. 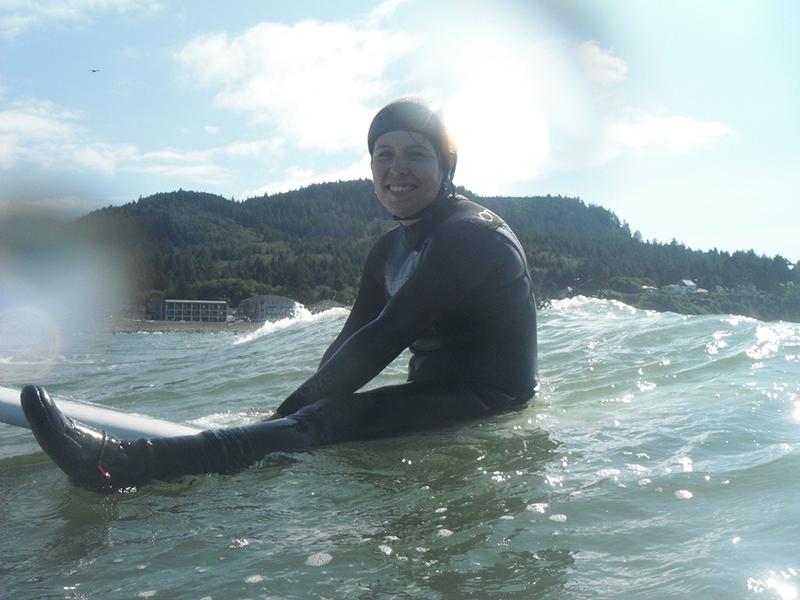 I would highly recommend NW Women’s Surf Camps & Retreats to anyone interested in improving their surfing. Lexie and her staff are terrific instructors and they always foster a fun and positive atmosphere at their camps. Plus, I love the emphasis on stewardship and conservation! It’s my pleasure to recommend Lexie. We have served catered food to her groups for several seasons now, and we truly enjoy the atmosphere her team creates for their participants. 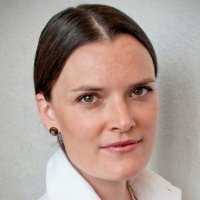 Her attention to detail is remarkable, like choosing delicious food that is not only good for health but also good for the environment. We particularly enjoy being around her energy! She’s been a loyal business partner. 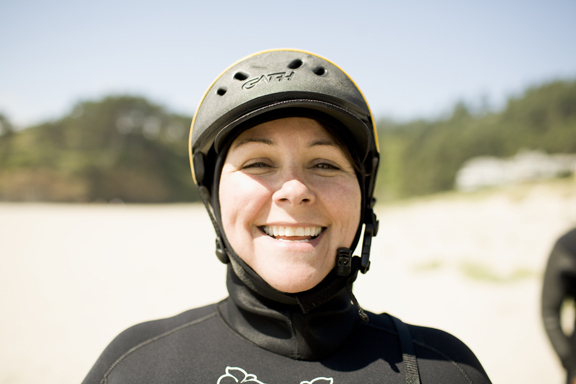 If you’re looking for something unique and memorable to do on the coast, sign up for a surf lesson or event with NW Women’s Surf Camps and Retreats. 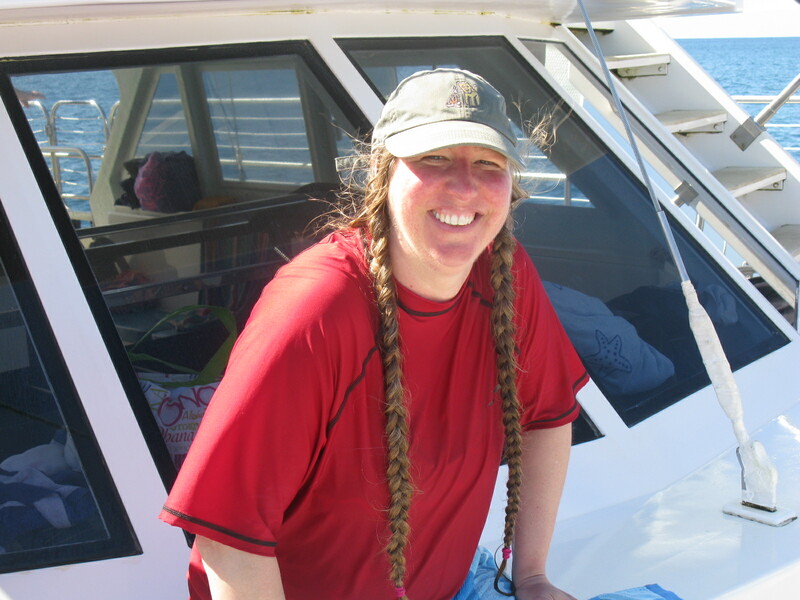 Lexie HHallahan, owner and trainer, delivers a world class surfing experience! I love to swim but never felt I could learn to surf. I’ve now taken two sessions and feel comfortable getting out in the water. Lexie’s program provides it all- yoga warm-up, tasty organic lunch and best of all, a comprehensive training in surfing safety and technique. Treat yourself, or someone you love, to one of Oregon’s best coastal adventures! What an epic day, Lexie! Thanks for creating such a magical experience. Ellen and I will never forget it! Here’s hoping we can make it to an upcoming Retreat next year! 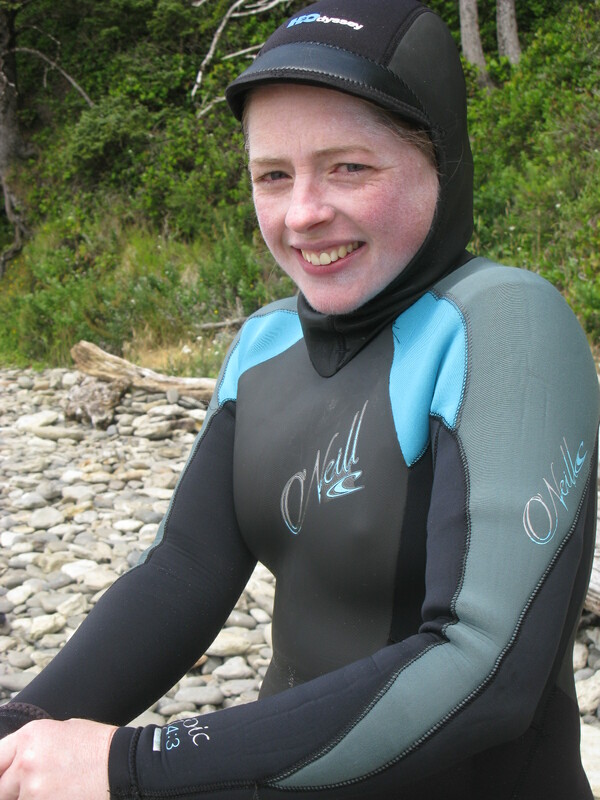 I took my first surf lesson with Lexie back in 2006 and it was a wonderful and empowering experience. 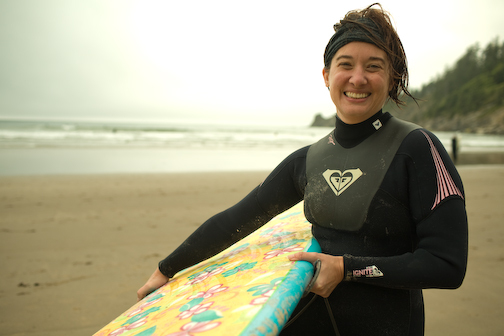 Lexie has such a passion and love for surfing which she passes along to her students. Her knowledge of the ocean and surfing is extensive and she shares that knowledge with such enthusiasm that it is impossible not to come away from the experience without the same feeling of enthusiasm and love for the sport that Lexie has. I would highly recommend Lexie as an instructor for anyone considering learning to surf! 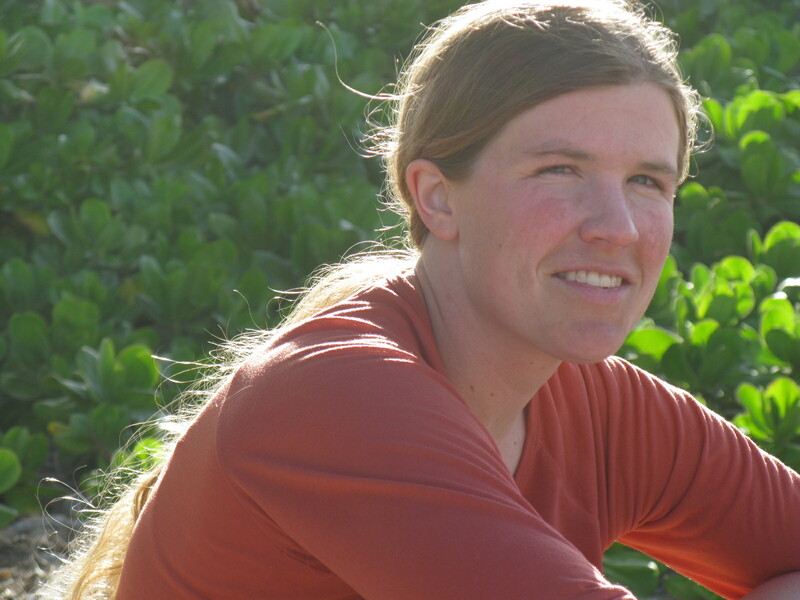 Lexie Hallahan is a pioneer in the field of female surfing. 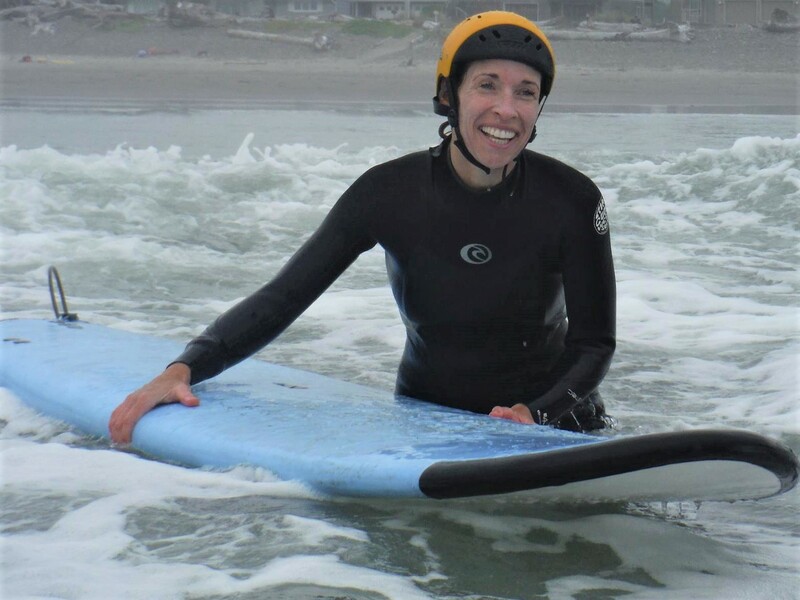 She is a dedicated, passionate, talented surfer who has taken an innate gift and offered it to students so that other women might enjoy the wonder and majesty of the ocean from the vantage point of a surfboard. Lexie teaches women not only the technical skills of carving a wave, but also the instinctual skills of reading the ocean and invaluable skills of establishing a safe, respectful relationship with a beach. Lexie truly changed my life in a single weekend of the best coaching in a sport I have ever received. 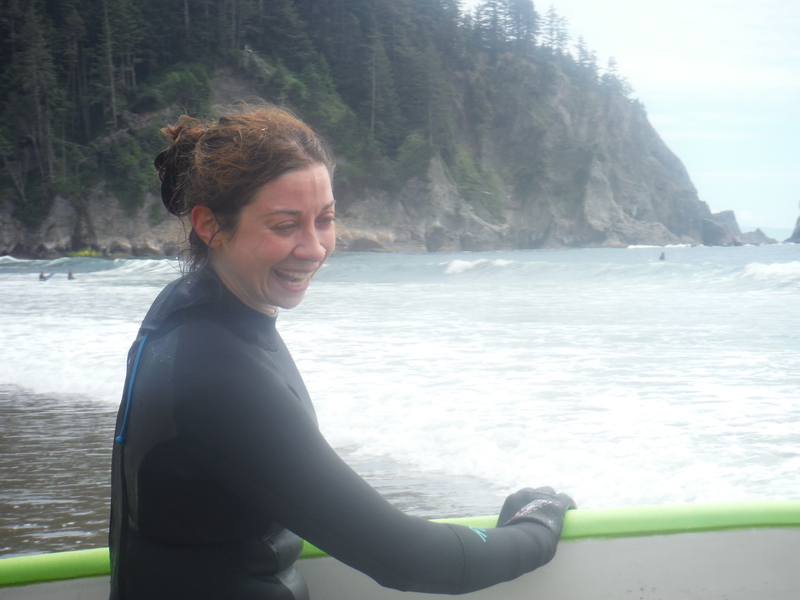 —Kate Elliot, Senior Sourcing Manager, Walmart Inc.
Lexie Hallahan is synonymous with surfing in the Pacific NW. 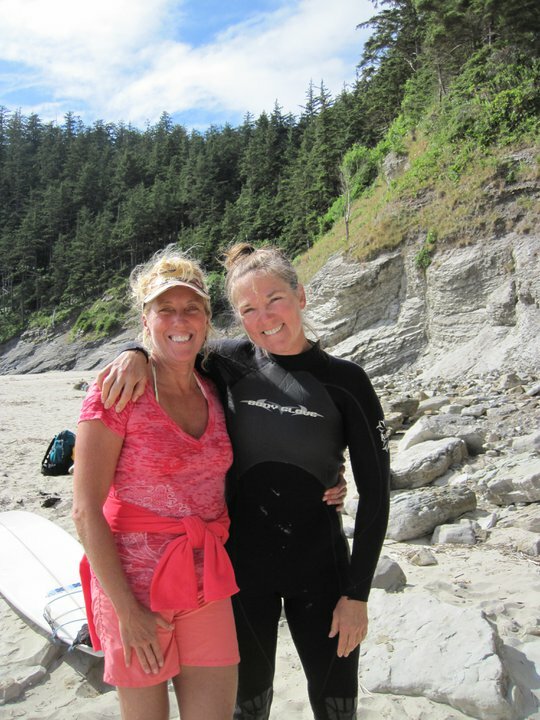 Her NW Women’s Surf Camps are an empowering experience for women of all ages. But not only women can benefit from Lexie’s surf camps. I had the pleasure of attending a Couple’s Surf Weekender with my partner last year, and it was amazing! From first class accommodations to a cooking class at local cooking school (and of course a full day of personalized surfing instruction) the weekend couldn’t have been better. I am very impressed by Lexie’s commitment to surfing, teaching ability as well as her great organizational skills and creative workshops. 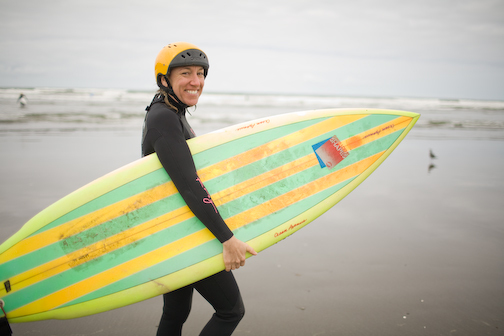 I highly recommend NW Women’s Surf Camps and I look forward to seeing her out on the water! I really loved the time with you all and the Retreat was amazing! You’re definitely on the right path and an inspiration to all women seeking to find their path and to shine! Thanks for such a fabulous and centering weekend of surfing, Lexie! Dennis, Rachel and you were fantastic and totally made my first surfing experience absolutely amazing. Y'all are the best! The Retreat was more than I ever expected! It fed my love for adventure but equally important, my soul! The NWWSC Oregon Retreat far exceeded my expectations. The NW surf was extraordinary. With the quality of instruction, I learned much more than I expected and felt completely safe to push my limits. But the week wasn’t just about the surf…it was the entire experience that Lexie (the Director) put together. It was truly a magical week! Every day was incredibly special- gourmet catered meals, special surprise gifts, professional photo shoot, relaxing massage and bonding with new friends-who could ask for more! I can honestly say it was one of the best vacations I have ever had. 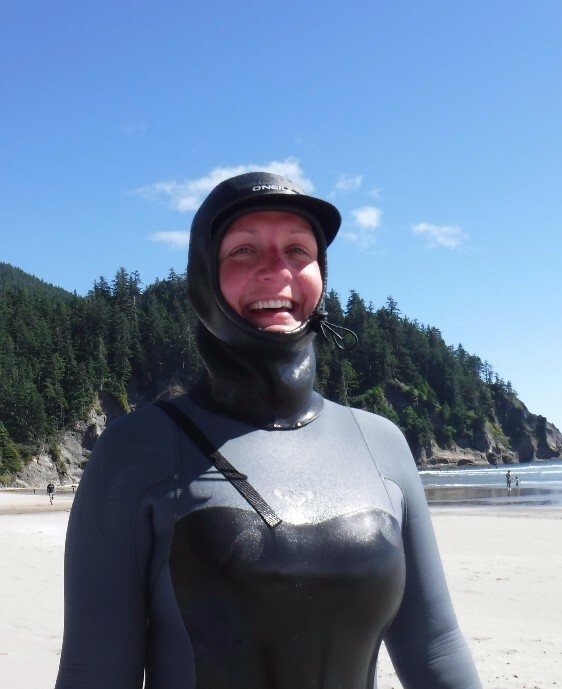 I highly recommend NW Women’s Surf Camps to anyone! The Retreat was excellent! The lodging was top-notch, food fantastic, surfing instruction the best! A week of physical and mental exercise, as well as fun, relaxation and positive spirit. Surfing was the highlight for me…also getting to know the instructors and other guests. I really enjoyed how happy everyone was…it was contagious! I had tried surfing about 3 times in the last 5 years without any instruction. Then I took a 3 hour lesson with Director Lexie Hallahan. Surfing finally made sense and I simply got hooked! Lexie’s endless enthusiasm and positivism are nothing but inviting, so I didn’t hesitate to register for the Oregon Retreat. Lexie definitely knows how to put an amazing Retreat together, to allow the participants to have a wonderful time! Besides empowering women and helping them feel comfortable in the water with their new skills, she had one surprise after another, after another for us! The flow of the Retreat was natural, which is impressive considering all of the activities that were part of the week. The surf and activity instructors all had immense positive energy. Well done! What a great, empowering feeling to be starting to surf at 46, with other like minded women. And to actually know that I was able to ride waves in such a beautiful, energy filled place as Kauai is incredible! I can’t think of a more amazing way to spend a week, which will be the start of many more surfing adventures! The Retreat was a life changing experience with surfing and with yourself! My confidence is sky high!! The Kauai Retreat is a week filled with surf, many wonderful experiences, great food and people! An ideal getaway to enjoy the water and the Hawaiian culture. Even though this Retreat was action packed, it was rejuvenating, refreshing, inspiring and filled with a great sense of connection. I didn’t know what to expect, but this has turned out to be a true “Retreat”, and has exceeded my expectations. The instructors were amazing! Cheers to you all for creating this dream and for sharing it with me! Thanks so much for the opportunity of a lifetime! Sharing your joy of surfing in such a beautiful place. I’ve fallen in love with the sport all over again. The inspiration you’ve given, the encouragement, as well as the teachings to motivate oneself in many aspects is unforgettable. What a blast I’ve had! !